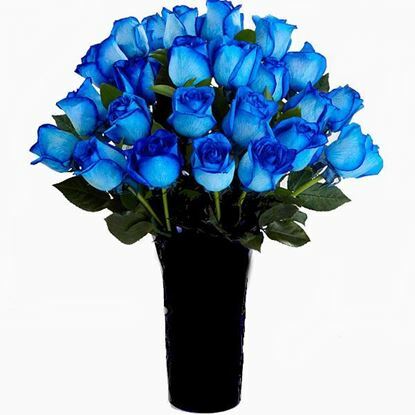 Beautiful simple and elegant arrangement of blue coloured roses in size 55-60 cm. 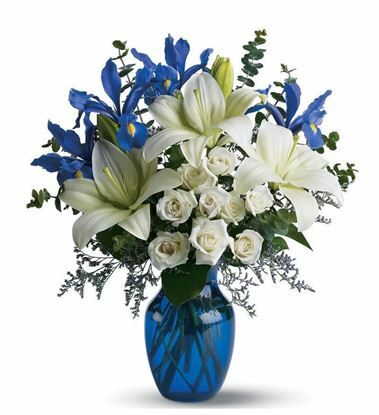 This bouquet of long stemmed blue coloured roses will be the perfect way to send anyone for any of life's special occasions! Gorgeous way to express your sweetest sentiments and appreciation, making it the perfect gift for a birthday, anniversary, to say congratulations or to send your get well wishes. 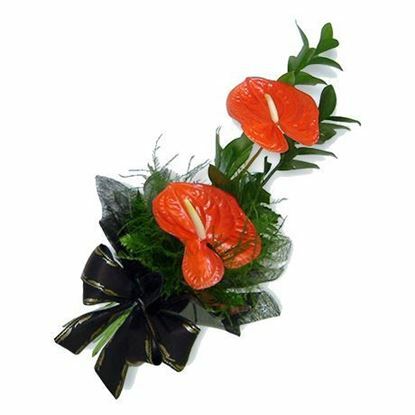 Red tropical modern Anthuria long lasting bouquet. 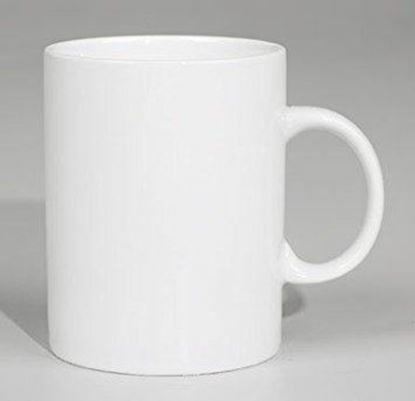 Simple and elegant A favourite gift to for anyone who likes long lasting flower bouquet. Perfect for father's day, graduation, bridal showers, new baby, or even a gift of sympathy. This products are not available for same day delivery as it needs to be ordered 7 days before delivery date, due to import from Holand. 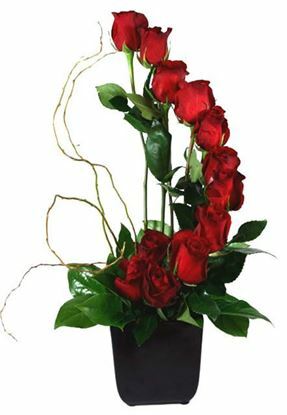 This beautiful and elegant hand tied arrangement features an abundance of vibrant long stemmed red roses, eucalypthus baby blue and lash greenery. 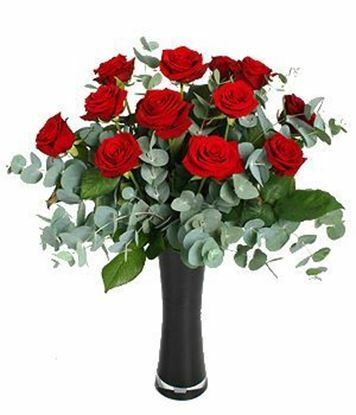 Long stemmed roses average 50-60 cm. 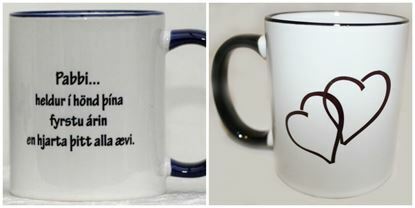 Coffee / Tea Mugs with quote for father Height 9cm Text: Father holds a child's hand first years but the heart of a lifetime.